 It works perfectly and the build quality is very good. 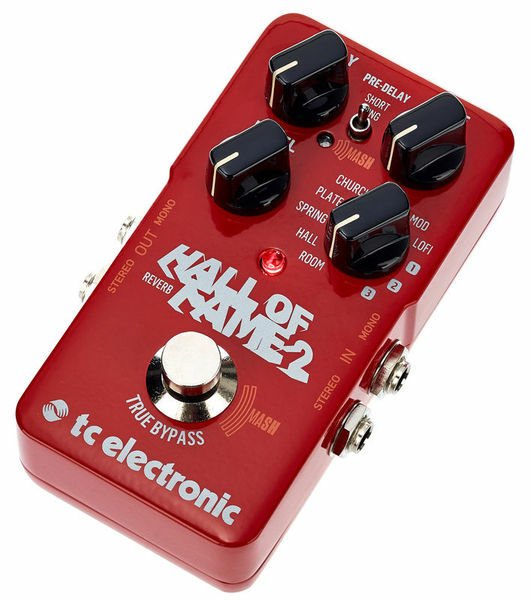 The Hall of Fame 2 takes everything TC Electronic did right with the first HOF and makes it better, all the things I loved about the old pedal are still here, but now there is so much more! 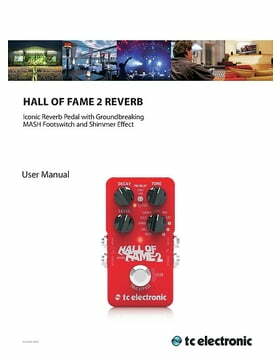 This is definitely the reverb pedal for anyone that just needs a reverb pedal, that's it! 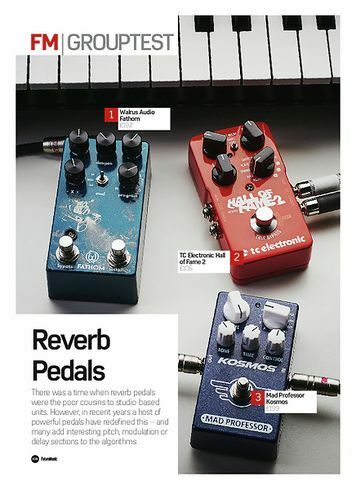 Nothing fancy, nothing weird like an EQD or OBNE pedal (which are twice as expensive). 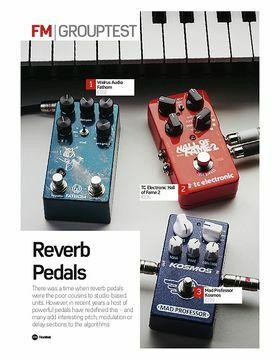 This is the reverb pedal for those who just need an easy to use, solid and reliable reverb. 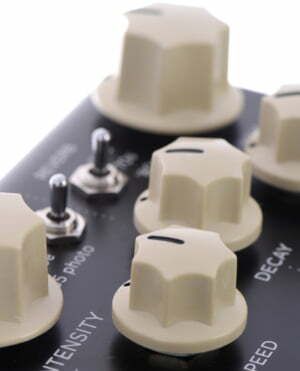 The pedal is true bypass, has some great presets and 3 tone print slots for you to set up just what you want in it, just in case that the existing presets are not your cup of tea or maybe not enough. If you never had a TC pedal with tone print, then you are in for a treat, because the tone print functionality is one of the greatest innovations in the effects field. 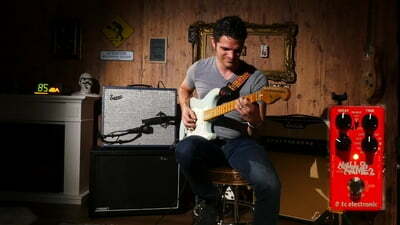 You can customize every aspect of your tone through the tone print software on your computer, just plug in the USB cable and start experimenting on the fly, or better yet, beam settings from your phone through your pickups directly into the pedal using the tone print app for android and ios, and now the app is even better since now you aren't limited to the tone presets on the app anymore because they finally added a tone tweaking feature to it. 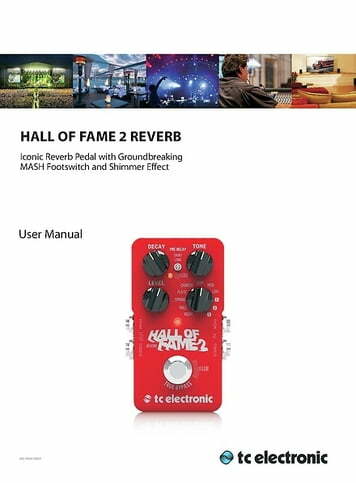  The HOF2 is the best reverb under 100$, and if you are looking for a reverb pedal on a budget, you can stop right here, because you just found it.